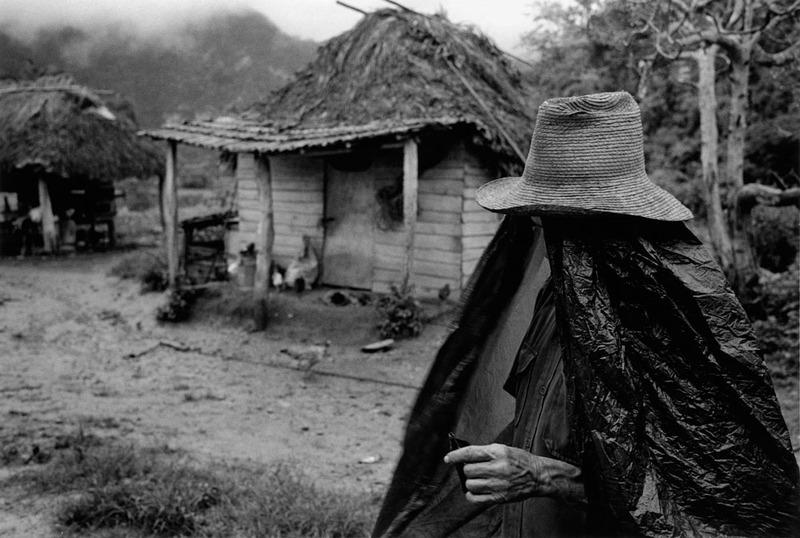 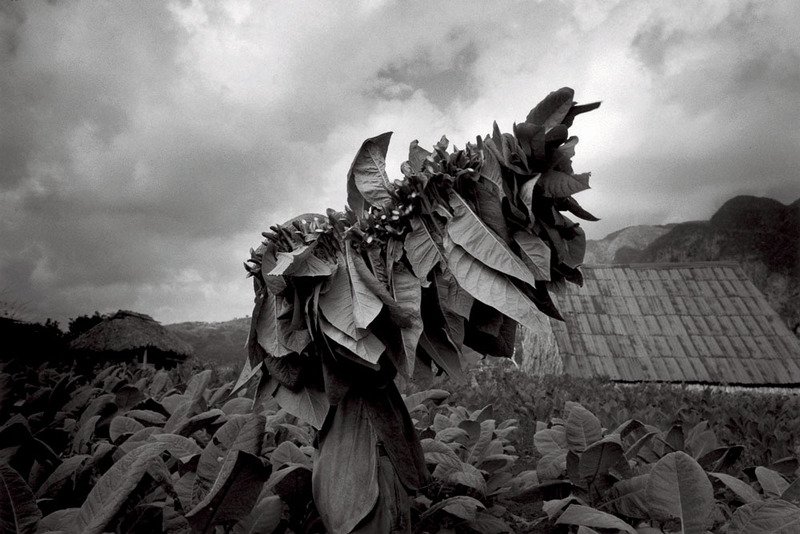 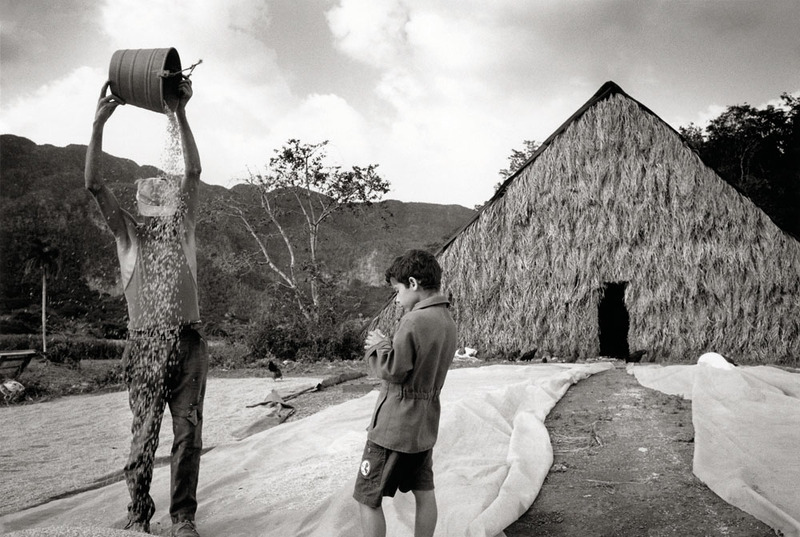 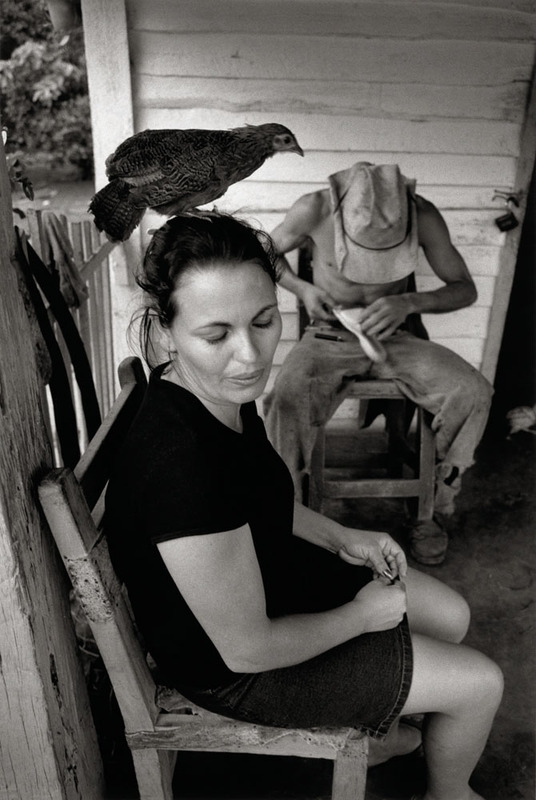 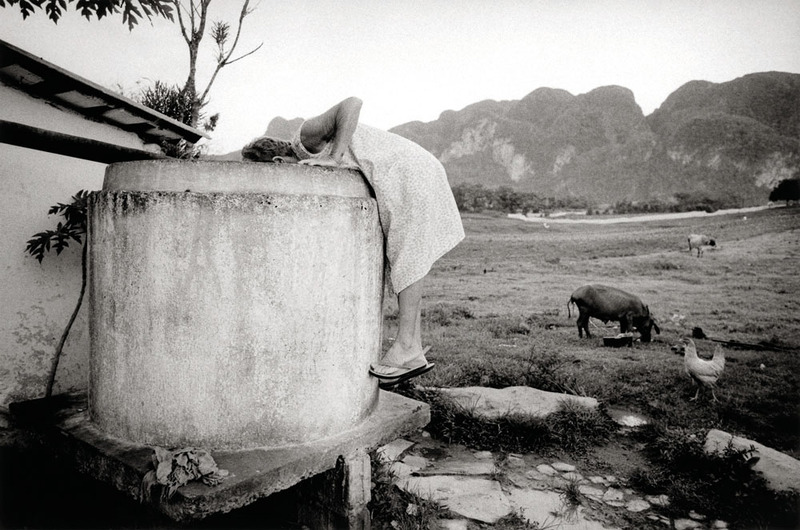 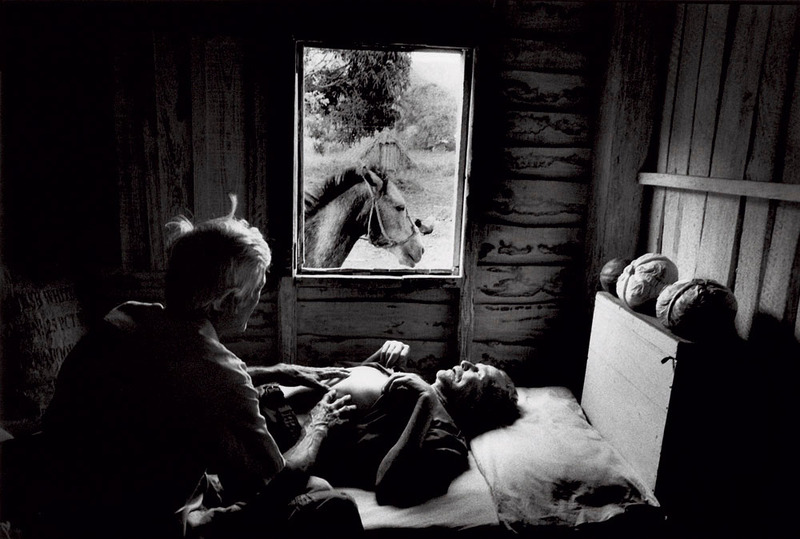 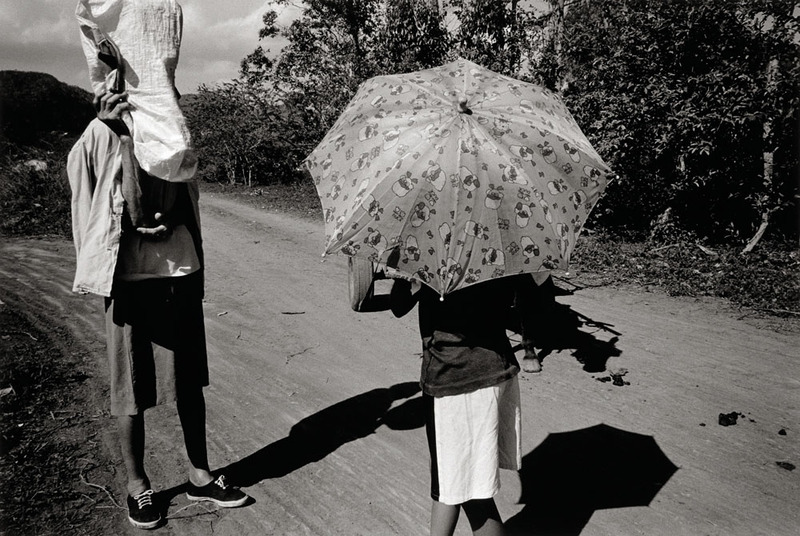 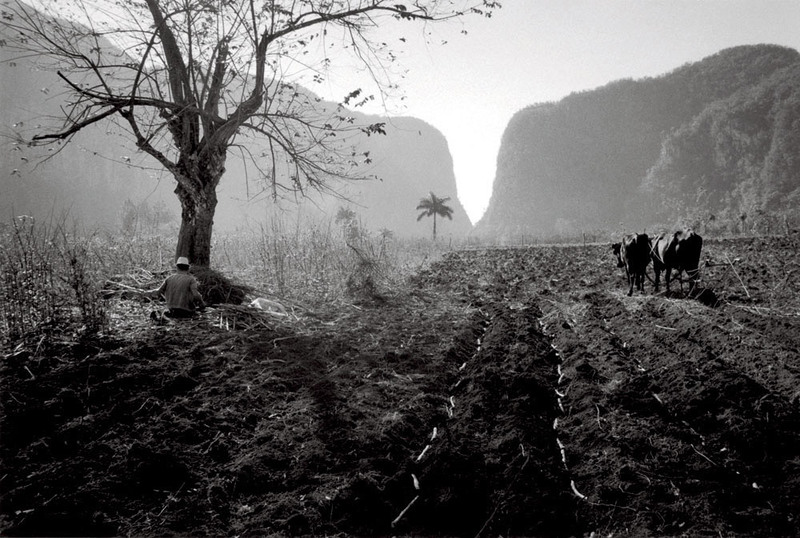 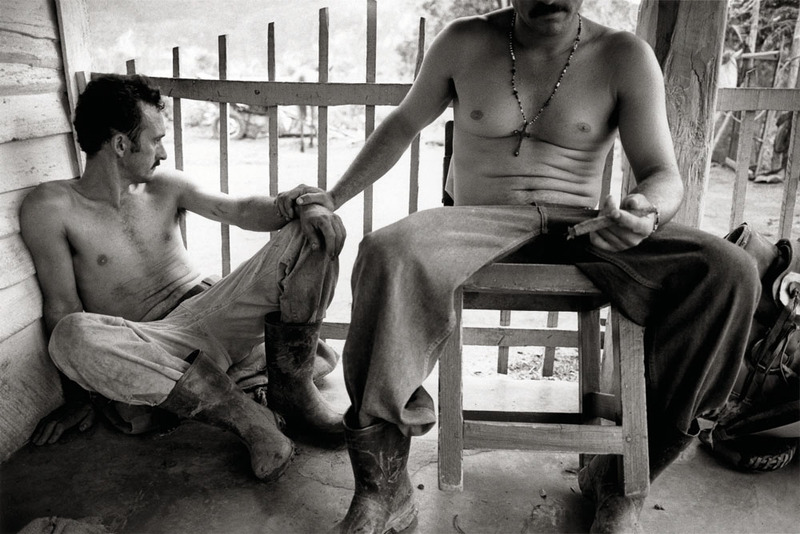 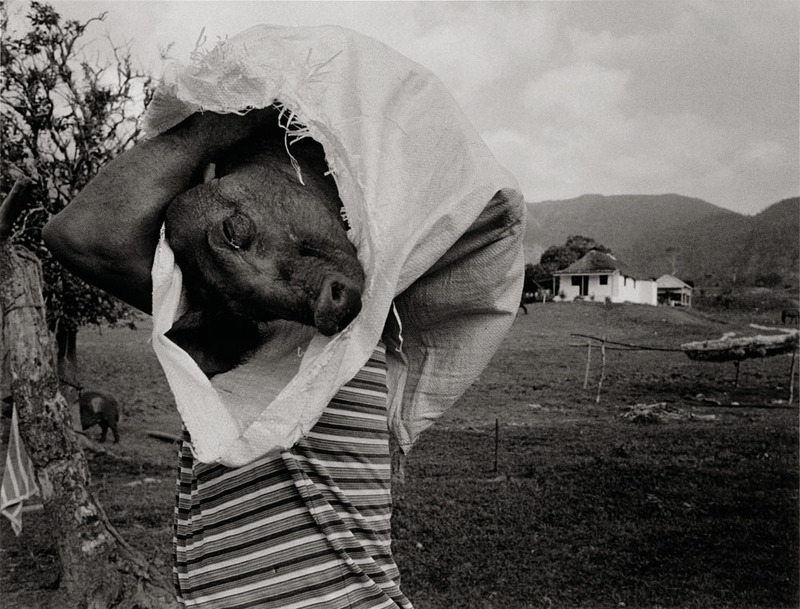 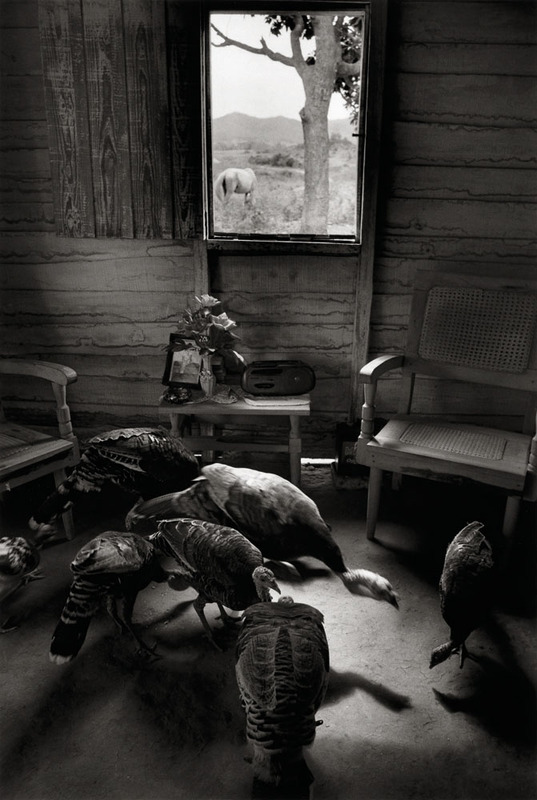 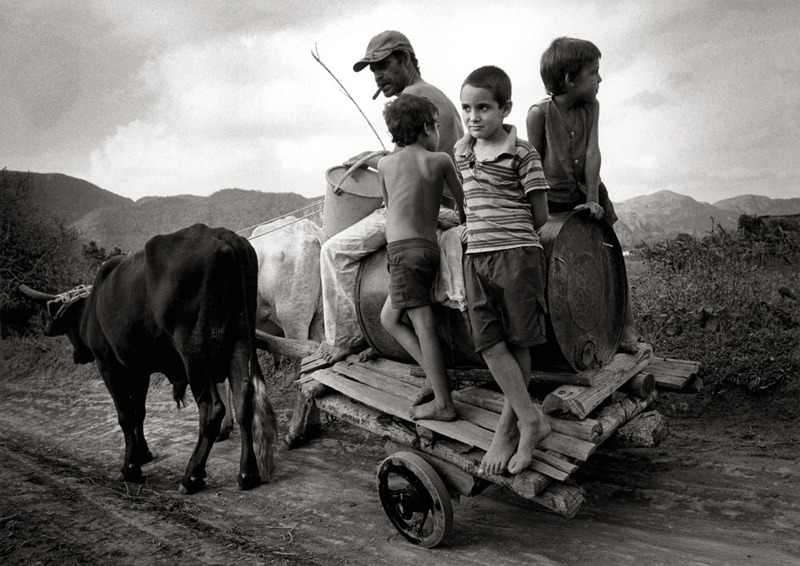 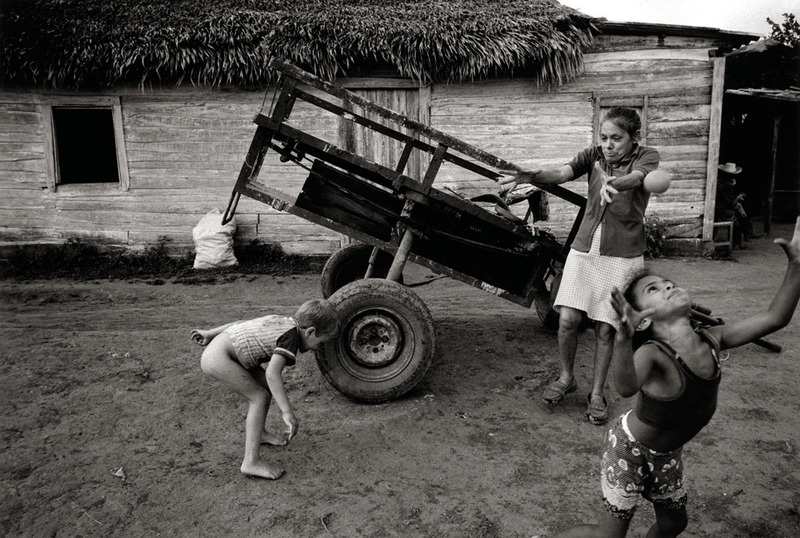 The “Cuba: Campo Adentro” series is a portrait of an agrarian culture where American photographer Susan Bank lived and worked with campesinos during multiple trips to the tobacco farming region in the Valley of Vinales, Pinar del Rio Province, from 2002 to 2009. 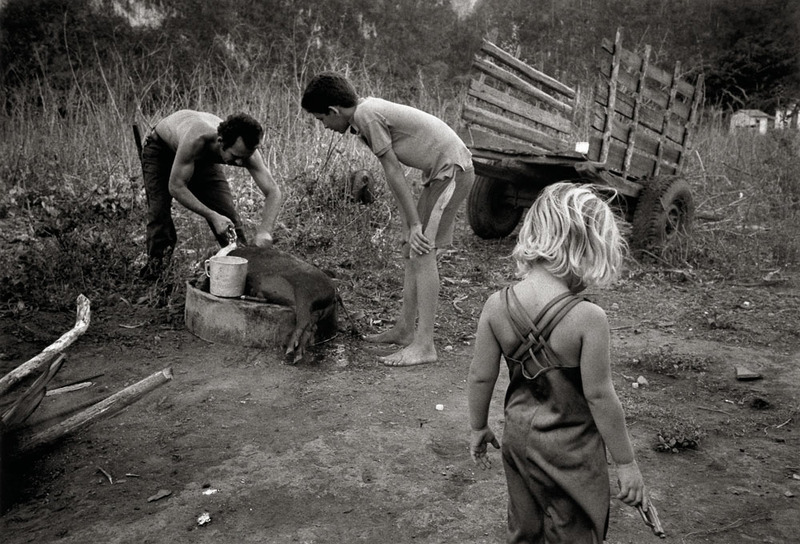 Bank focused on ten families, related by blood ties or marriage, who live and work with no modern conveniences. 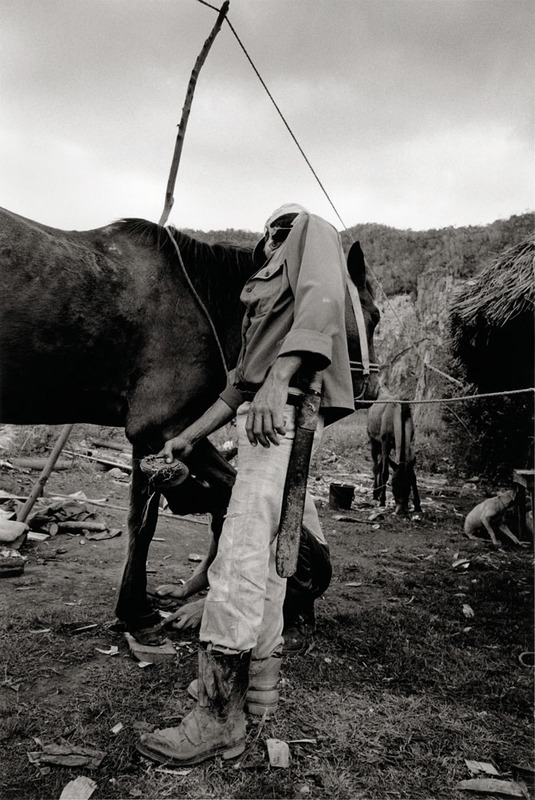 With her Leica M6 camera and using available light, she set out to use the simple materials of daily life to explore the relationships among campesinos, their animals and land. 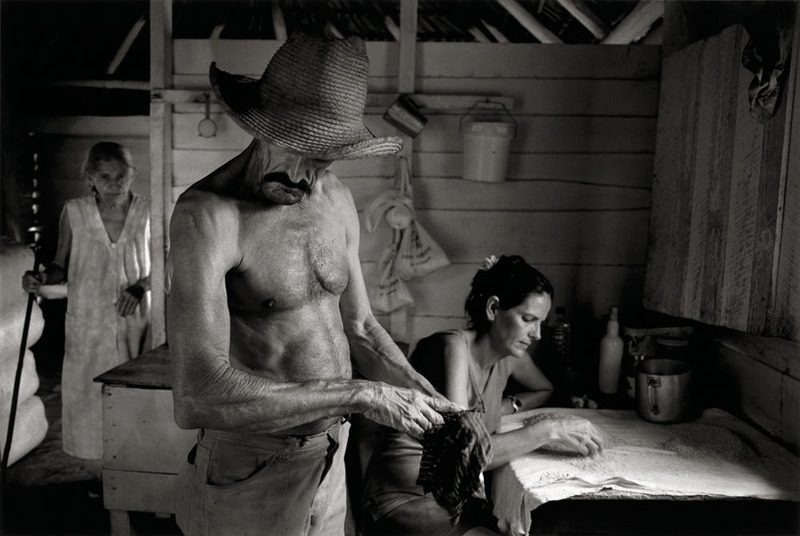 Overcoming obstacles from the US government and Cuban authorities, Bank has created a raw poetic, humanistic vision of ordinary farmers that reaches beyond the boundaries of an island culture in the early 21st century. 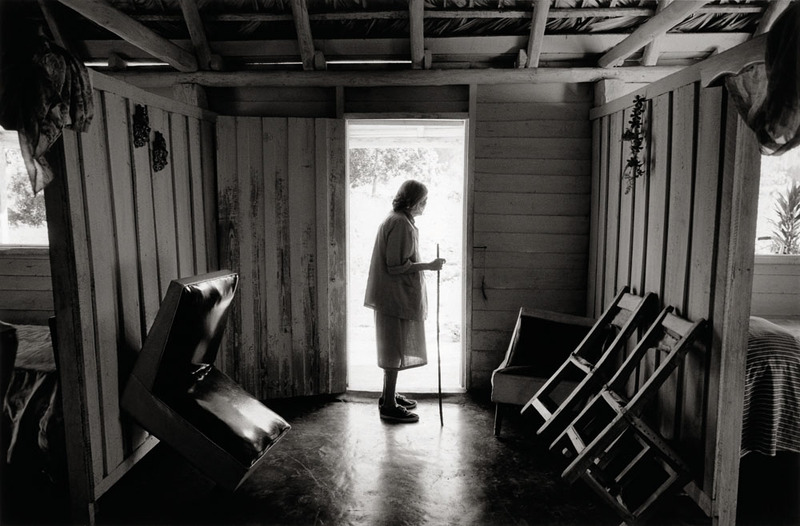 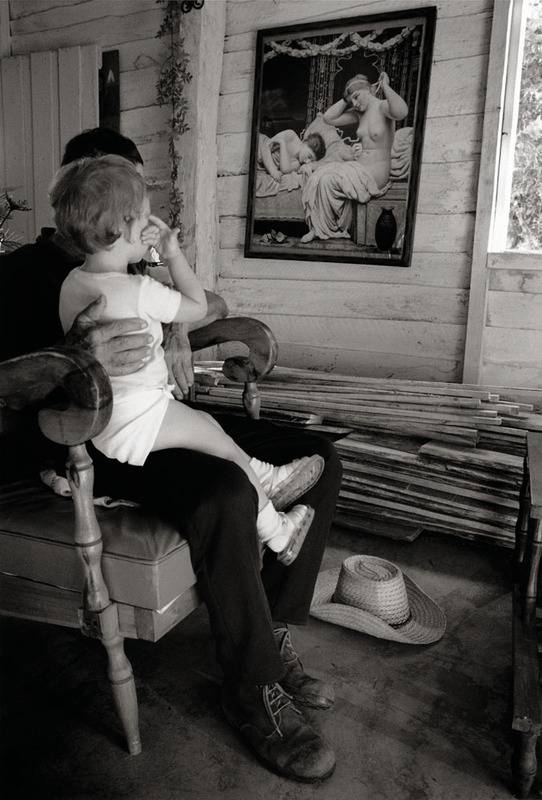 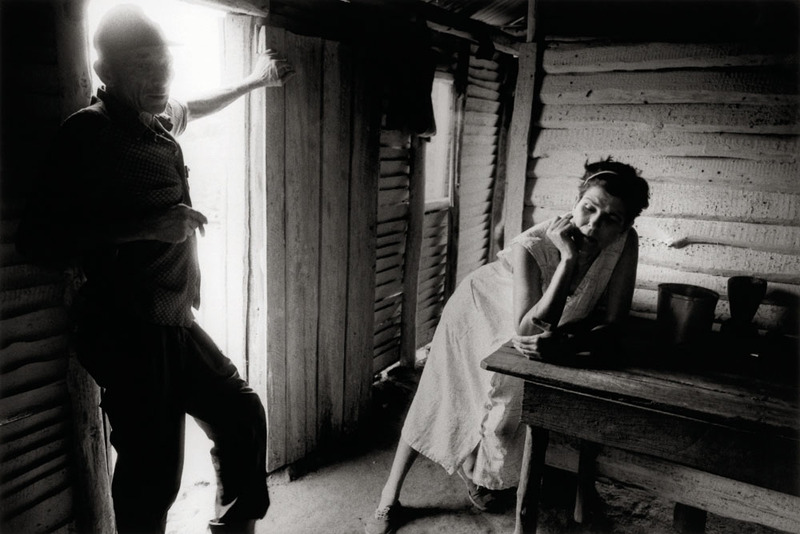 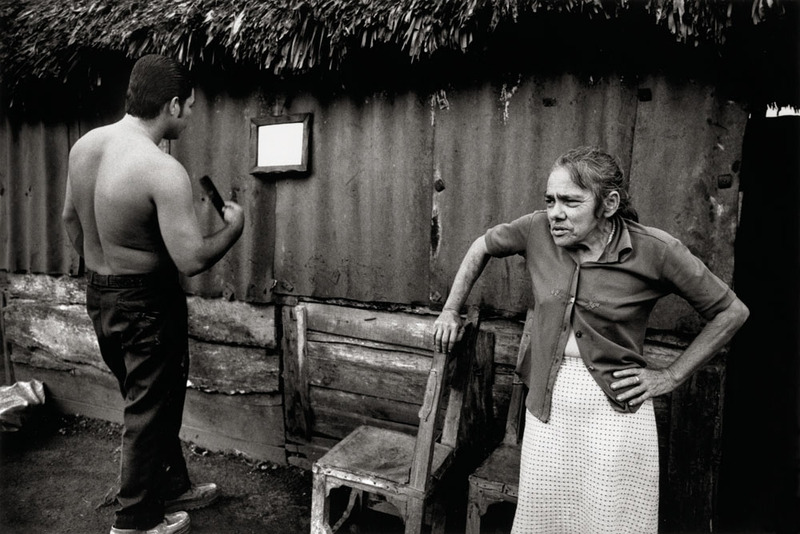 She had no political agenda; it was not her intention to disturb life in el campo. 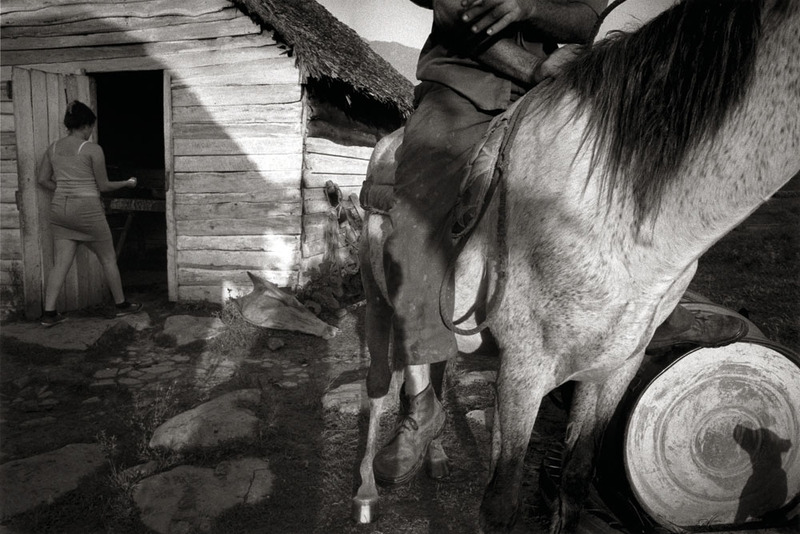 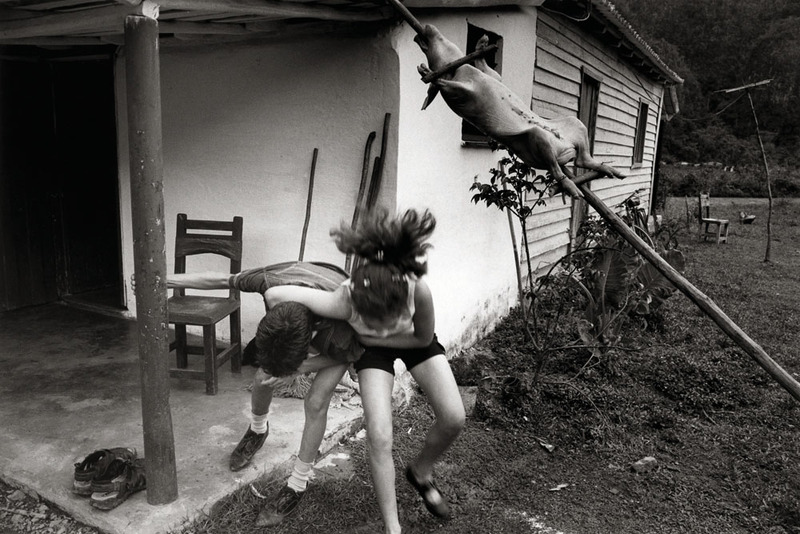 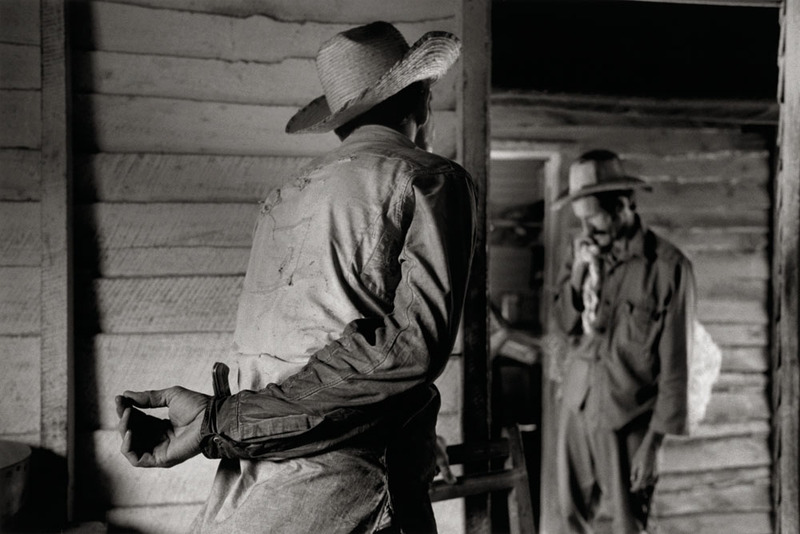 Bank's first monograph "Cuba:Campo Adentro" published in 2008 was selected as one of "The Best Photography Books of the Year'" PhotoEspana 2009, and Best Books, Photo-eye. 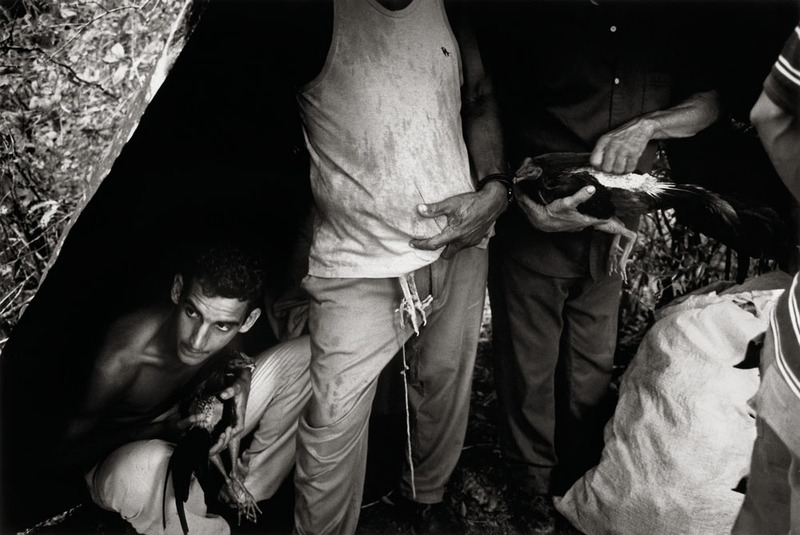 She is presently working on a Havana series "Piercing the Darkness" for publication.